Hollywood churns out cookie-cutter good looks, but not everyone is born with perfectly-spaced, straight teeth. 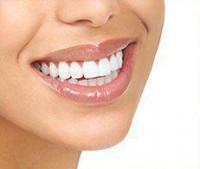 A diastema – or gap between the teeth – is a trait that gives people a distinctive look. Madonna, David Letterman, Anna Pacquin, Elijah Wood, Chris Martin, Jorja Fox, Elton John and Woody Harrelson are just a few of the celebrities who feel that trait makes them attractive and unique. 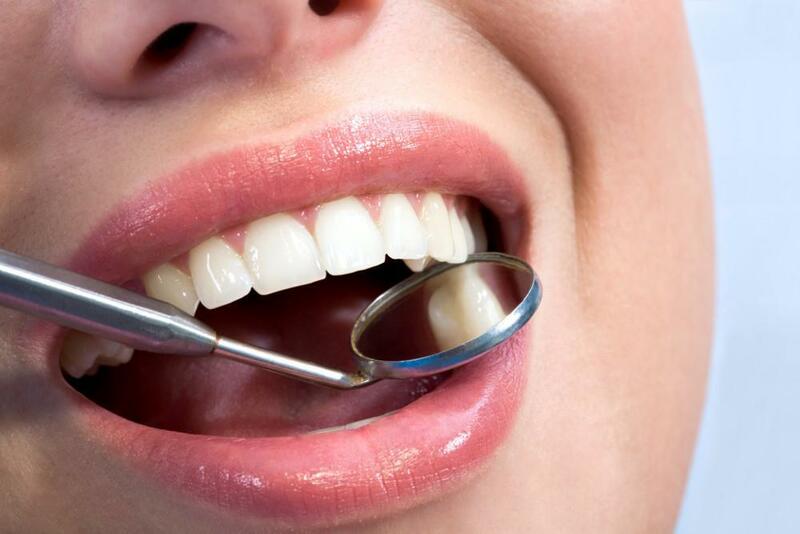 Others prefer to have gaps in their teeth fixed through cosmetic dentistry. Dr. Blaustein at Chelsea Dental Aesthetics is a Midtown NYC cosmetic dentist with expertise in this area and offers many options. In the late nineties, singer Gwen Stefani rocked braces – not for orthodontic reasons, but for fashion. “I could afford them at that point and that’s when I went and got them,” she told reporters. According to Cosmopolitan, the braces trend is taking off in places like Indonesia, China and Thailand. “Fashion braces are a hot new beauty trend symbolizing wealth, status and style,” they write. To place braces, Dr. Blaustein thoroughly cleans the teeth, then applies a bonding glue to the teeth. He affixes the wire brackets, weaves in the archwire and secures the system with elastic bands. Not everyone likes the looks of metal braces, so Invisalign can be a better choice for some patients who want a more discreet method of straightening. They can also be uncomfortable for the first few weeks. For a while, Zac Efron, Oprah Winfrey, Justin Bieber, Katherine Heigl and Heidi Klum embraced their gapped smiles, but eventually they opted for Invisalign treatment – a tooth straightening system that involves wearing clear plastic trays for 20-22 hours a day. Patients remove the trays to eat or drink, brush them and pop them back in. As the teeth straighten out, Dr. Blaustein creates a new set of trays to accommodate the adjustment – usually every two weeks. 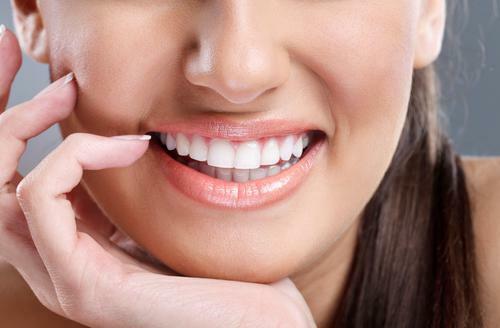 Sometimes a gap forms when the lateral incisors are too small or there are missing teeth. If that’s the case, Dr. Blaustein may recommend widening small teeth with crowns, veneers or bonding. More extensive repair for missing teeth may include dental implants, bridges or partial dentures. According to Ranker, Ben Affleck wore a full set of dentures before perfecting his teeth and a gum infection forced “Gone With The Wind” actor Clark Gable to need a full set of dentures by age 32. To fill in the gaps of her missing baby teeth, “Harry Potter” actress Emma Watson wore dentures to keep her teeth camera-ready. On the downside, this option is considerably more invasive and expensive. Dentures and bridges are more affordable than crowns and veneers, but they are all more expensive than braces. Even so, braces won’t correct all issues, so more extensive options must be considered in some cases. In other cases, soft tissue grows between the teeth and causes the gap. Often when children have a surgery called a frenectomy done, the gap closes on its own. For adults and older children, braces may also be needed following tissue removal. The gum contouring procedure is done under general or local anesthesia, with a scalpel or laser, in as little as 15 minutes. As with any surgery, there are a few risks. Though rare, bleeding and infection may occur. It is also possible for the nerve that gives feeling to the lower lip to become bruised, which can cause numbness that lasts for several months; however, this is rare among experienced surgeons. 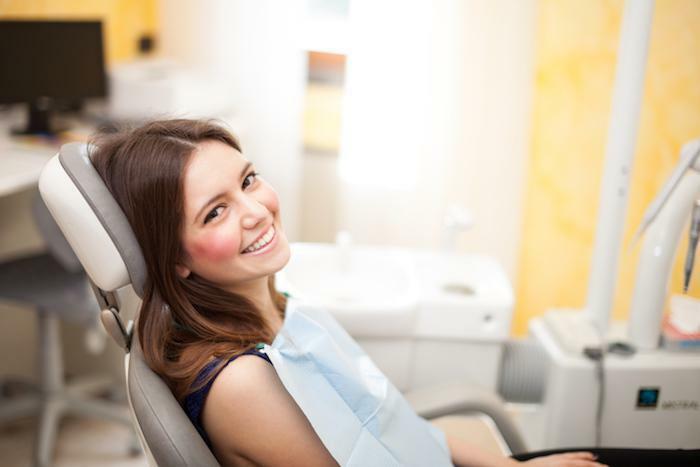 With over 20 years of experience in cosmetic dentistry and implantology, Dr. Blaustein is accomplished in all the latest techniques to correct gap teeth. He is NY State certified to administer anesthesia himself, so you are always in the hand of a competent professional and never an assistant. His education credentials come from NYU and he is a member of the American Academy of Cosmetic Dentistry. Dr. Blaustein can be reached in his midtown Manhattan office at 347-774-4015.